PARIS - An organist at Notre Dame Cathedral had just finished playing a psalm and the priest had started leading the gospel for the evening services when the fire alarm first sounded, startling those inside the historic church. 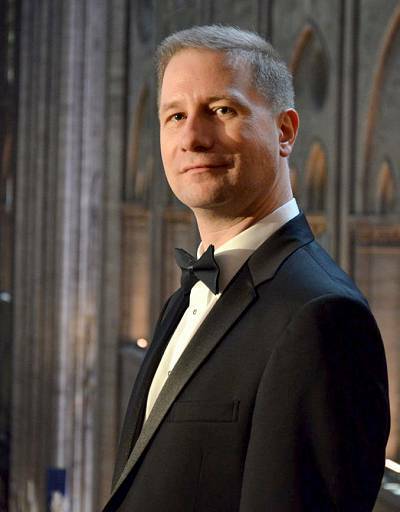 Johann Vexo, one of five organists who play at Notre Dame in Paris, had no idea what was in store when he showed up to play the Monday evening service. "It's like seeing your own house burning," he said, "it's just unbearable." "Everybody was really surprised because it was the first time we had heard this alarm so we didn't really know what to do," said Vexo, 40. It was then that people at the back of the cathedral -- where the roof would later collapse -- started to evacuate through the front entrance and the mass had disbanded, he said. "I was just thinking it was a mistake or a test," he said. "I never thought that it was a true fire." In fact, he didn't learn that Notre Dame was in flames until he was back at his Paris home, a short distance from the church, and a colleague phoned him. Images of the burning building were already reverberating around the world when Vexo descended into the streets to take in the horrifying spectacle. It would take 400 firefighters some nine hours to extinguish the blaze that ripped through the roof of the cathedral, destroying a spire and threatening to raze the historic Gothic cathedral to the ground. Paris was mourning its loss Tuesday when French President Emmanuel Macron vowed to rebuild the fire-ravaged cathedral with five years. Vexo was just 14 when he began playing the organ and he was appointed choir organist at Notre Dame at age 25, according to his profile on concertartists.com. Playing at Notre Dame was a "dream come true," he said. 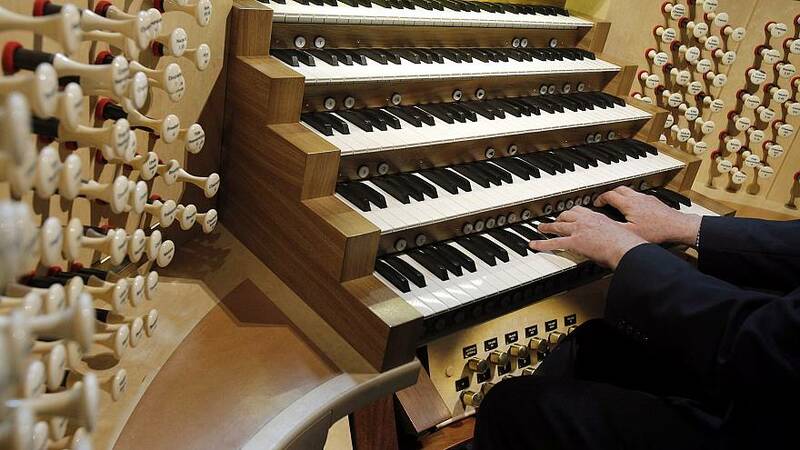 "I think for every organist all around the world, it's the best place, the most famous place in the world, just the top of the top," Vexo said. As for the state of the organs, he said it's not clear if the choir organ was damaged but Vexo said it had been filled with water as the firefighters attempted to save the 18th century stalls where the canons sit on either side of the choir. Vexo also said he received good information early Tuesday that the great organ appeared to have been saved, but while it may look perfect from the outside, it will need a thorough check before the full state of the damage can be assessed, according to Vexo. The great organ, built in the 1730s by Francois Thierry, has 8,000 pipes and according to Vexo, it can be identified by its sound. "The acoustic is absolutely stunning," he added. "I think the great organ of Notre Dame is one of the only instruments that you can really recognize as soon as you hear it."